Why do I feel as though they have totally skipped over Thanksgiving this year? It seems to be all Christmas everywhere. While I’m partially guilty of doing this, in my defense I’m actually skipping the big Thanksgiving feast this year so I am somewhat in Christmas mode. While I refuse to decorate until after Thanksgiving has passed, I did start watching Christmas movies and have began shopping for gifts. I’ve managed to cross 4 people off my list already and plan to be done by the end of the month. I have no intention of getting caught up in the Christmas rush and shipping; we bought gifts online last year and some arrived very, very late. As I’ve mentioned in my last post, I will be sharing recipes for the holiday all of November and December so stay tuned and enjoy the journey. 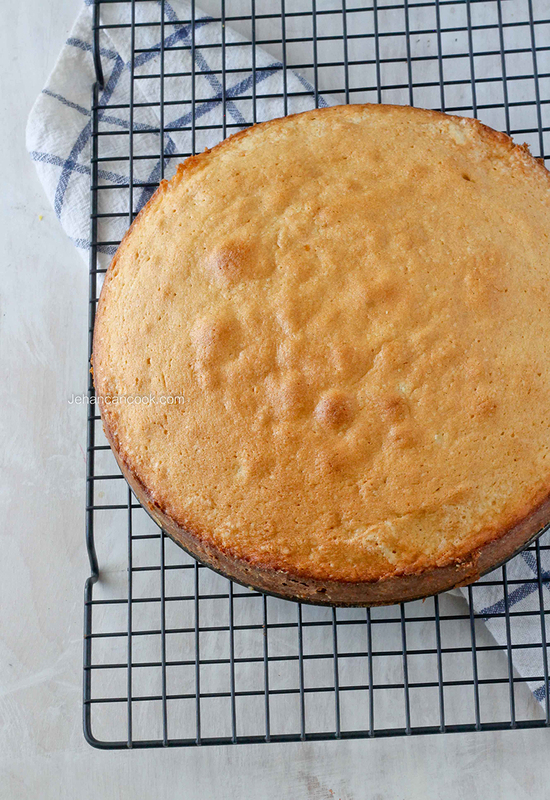 Today I’ve posted an updated version to my Guyana Sponge Cake recipe that I posted many moons ago. I’ve since made a few changes and decorated it a bit differently so that I can show the versatility of a classic. 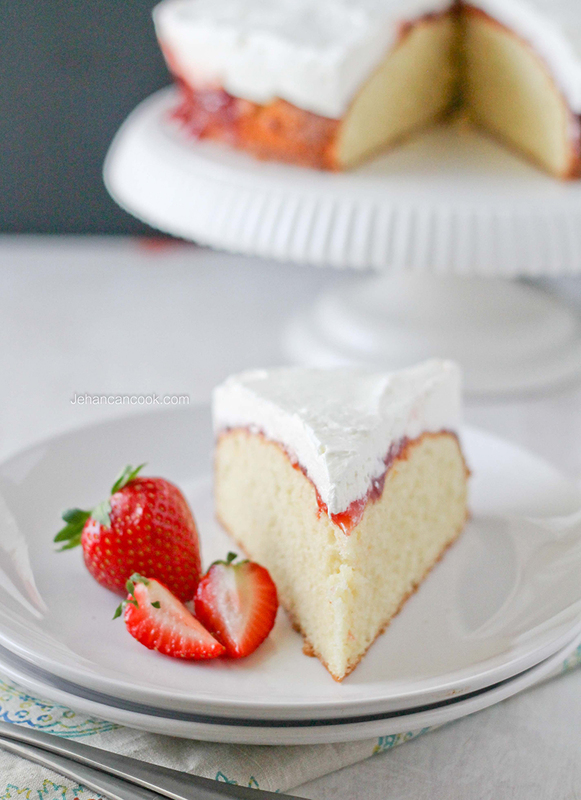 This cake is a classic sponge that’s adorned with strawberry preserves and fresh whipped cream which is a simple but amazing combination. We enjoyed this combination a lot and it was a beauty! Preheat oven to 350 degrees. Cream butter and sugar for 5 mins. Add eggs one at a time, making sure they are well incorporated before you add another egg. Slowly add flour and mix until well combined. Add vanilla extract and stir until combined. 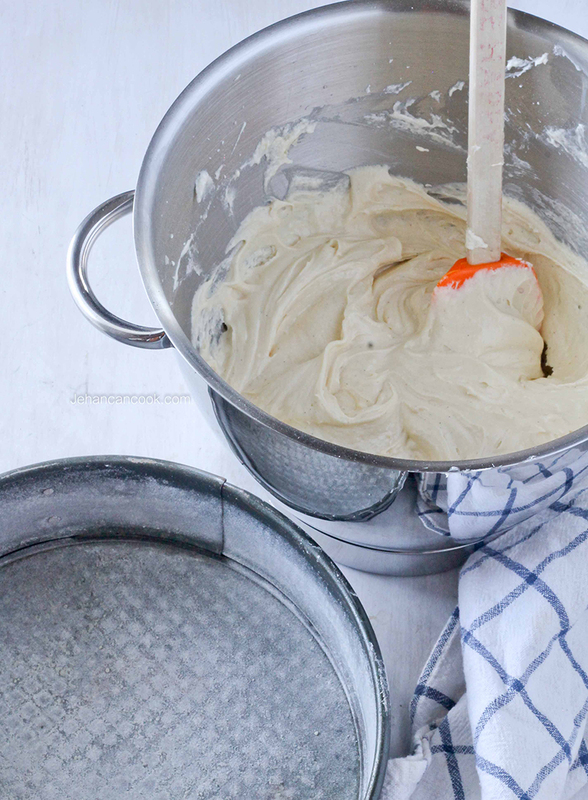 Pour in a floured 9 inch cake pan and bake at 350 degrees for 35 mins. Cake should spring back when gently touched. Remove for oven and leave allow to cool for 15 minutes before removing from the pan. Cool completely on a rack. Mix strawberry, lemon zest and lemon juice together. Set aside. Place cold heavy cream in a bowl with powdered sugar and beat until stiff peaks form. 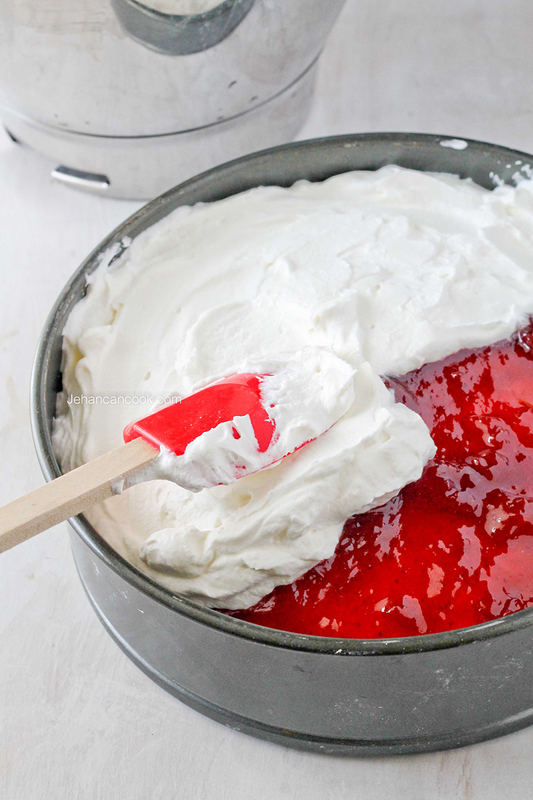 When cake is completely cooled, spread strawberry preserves over the top, the top with whipped cream. 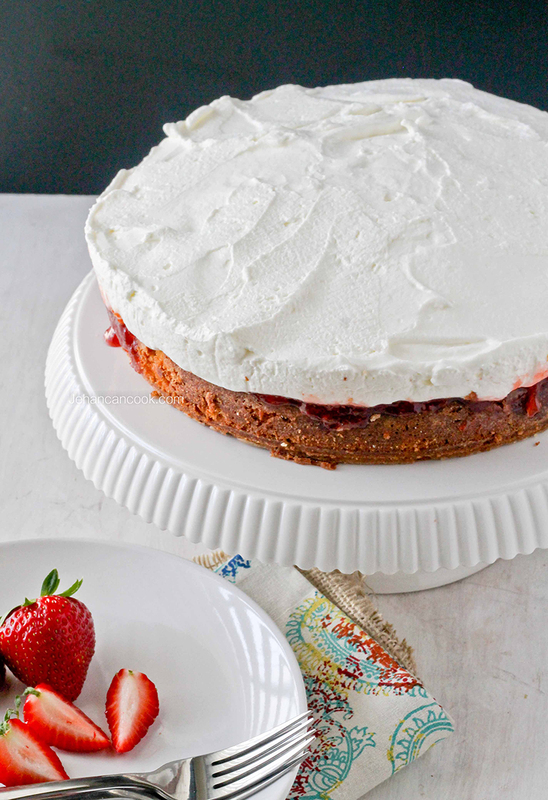 This cake can last up to 3 days in the fridge. Bring to room temperature before serving. Looks so moist and delicious. I bet it was amazing. Thanks for sharing your recipe. This is one lovely looking cake! I love the moistness of it! Thanks Jocelyn, it was very moist! What do u do with the lemon juice and lemon zest? The website recipe stopped at let cake cool downnon rack. It looks delicious. I wanna try to make it this christmas. Jehan, how did you make the whipped cream? Me, the recipe has been updated. Sorry about that. Latasha, somehow that part of the recipe was deleted. I’ve updated it, sorry about that. Simone, it shouldn’t be, make sure not to over bake the cake. 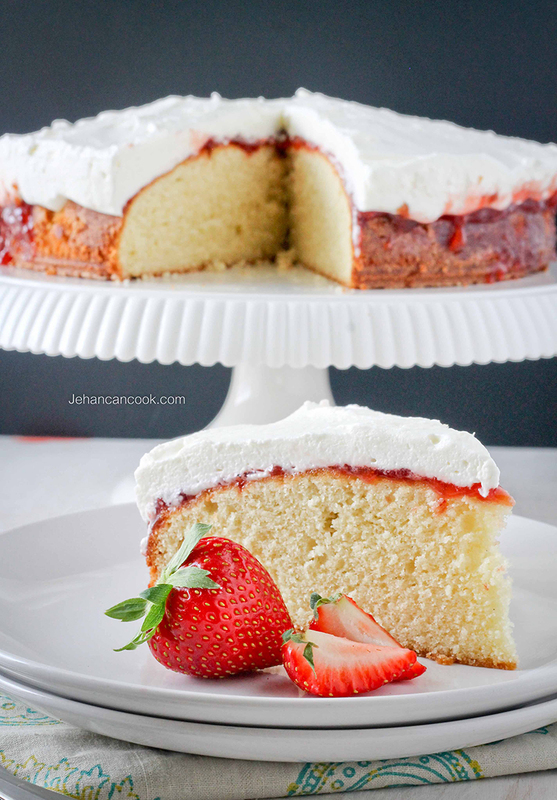 I Baked This Cake For Christmas, Without The Topping (Picky Hubby)…. I Colored Half The Mixture Red, & Follow Your Instructions Directly…. It Was Moist & Delicious. Happy Holidays To You & Your Family…. I Will Try & Post A Pix On Your FACEBOOK Page….